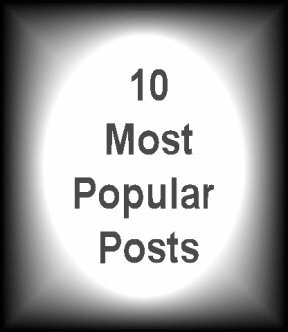 Starting this week, every Saturday, I will have a page for the 10 most popular posts for the previous week. I realize we are all busy, and some people just don't have time to read several times a week. 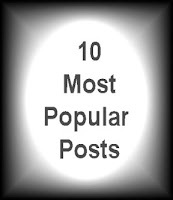 This post will let those readers easily find the most popular articles and just read those, if they so choose. Thank you all for being readers of this blog. I can't begin to tell you how much you are appreciated.